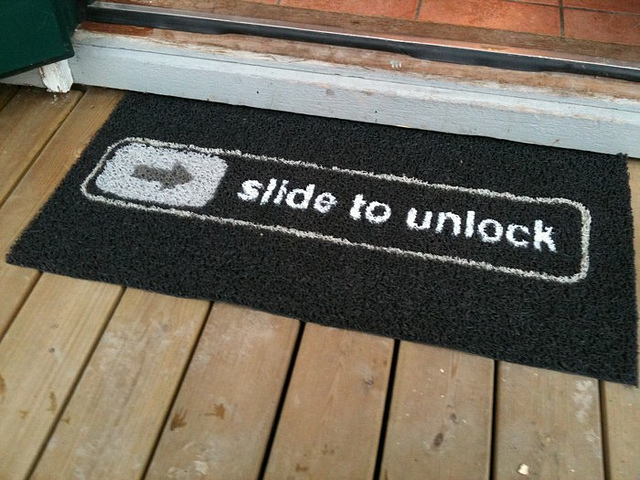 If you use an iDevice, you’re aware of the slide to unlock functionality that Apple brought to the world. Sure, it’s a feature that you’ll find on most smartphones, but it’s something very unique and iconic to Apple. Folks at a company called The Falco Initiative have come up with the ultimate, and addictive, iOS-friendly game that I’ve ever played. It’s called Slide and it tests your ability to slide quickly and accurately. Yes, the thing that we all have to do every single time we need to check our tweets or email, has been turned into a game. And I love it. 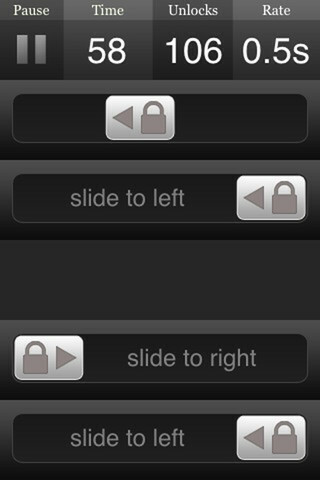 Slide has a few gameplay options, with the “classic” version allowing you to slide to unlock as quickly as you can for points and achievements. If you thought that this action would get boring after a while, it totally doesn’t. 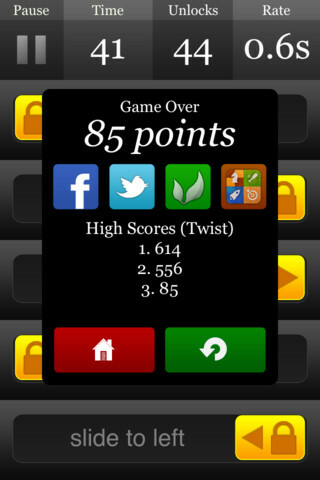 The game uses the OpenFeint and Game Center platforms to make the game more social, allowing you to share your high scores with your friends. Vibhu Norby, co-founder of Everyme, says that one of his friends created the app and that it was originally called “Slide to Unlock”, but guess who had a problem with that name? Correct. I highly recommending grabbing this free game, but get ready to lose a few hours of your productivity in the process. Read next: Samsung issues one final reminder: We're about to launch "The Next Galaxy"